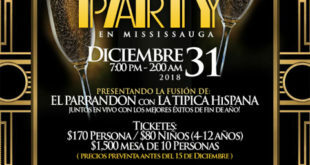 Come to the best Latin New Years Eve Party! 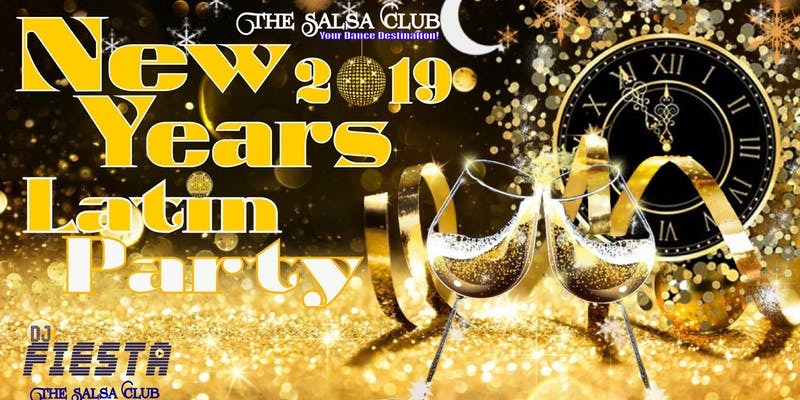 The Salsa Club presents the party of the year! Come and celebrate the end of 2018 and bring in the new year with a delicious dinner and a wonderful party at eZone Tap & Grill. Packages available: A very fun Singles Table $85pp; Table of 2 $160. ; Table of 4 $300. ; Table of 8 $560.